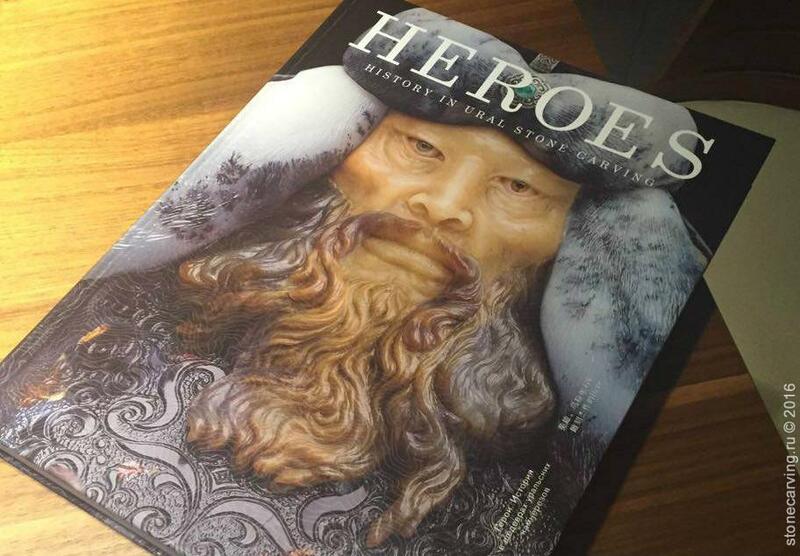 August 25, 2015 — The ‘Exhibition’ section provides all stone carving compositions, forming the Legends and Fairy tales in Ural stone carvings exhibition. This catalogue will be particularly useful for those who don’t have an opportunity to see the exhibition in Lichtenstein National Museum. 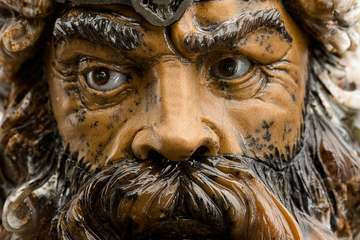 It showcases the best sculptures of Ural stone carvers, dedicated to fairy-tale and legendary characters. Each work comes with high quality photos, detailed description and illustrations from folk opuses and works of authorships. 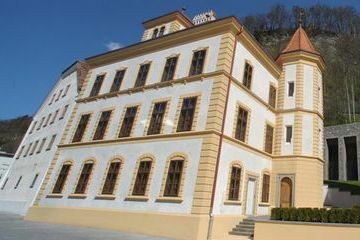 July 9, 2015 — The exposition welcomes everyone in Liechtenstein National Museum until 18 October 2015. Today we are witness to the golden age of new media. Children now turn to computer games rather than reading or listening to audio books. 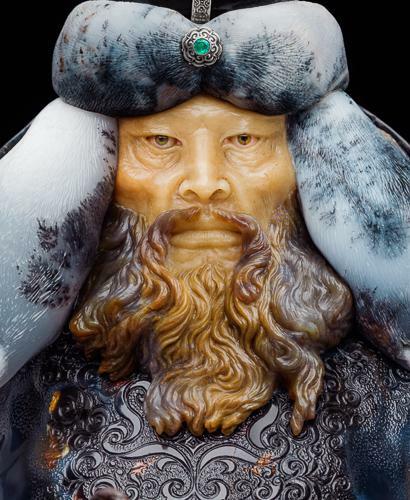 That is probably why this exhibition of stone sculptures based on fairy tales is somewhat surprising. The question that arises is perhaps the following: Is there still a need for fairy tales or for the art of stone carving? 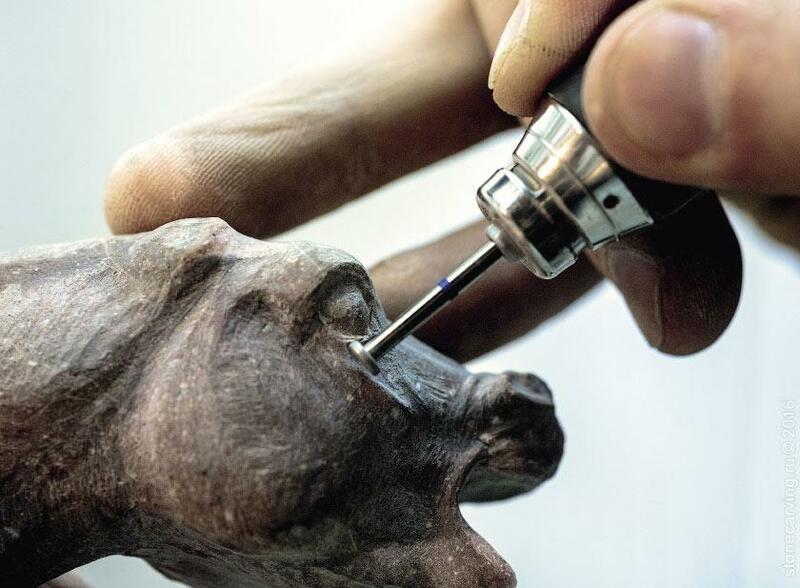 Hard stone carving is a truly unique art. On the one hand, the stone carver is an artist and a creator, who gives a hard and shapeless piece of stone a new life and a new shape. On the other hand, his most important task is to unveil and demonstrate what has already been created by nature: beauty, structure and the unique character of the stone. When it comes to working with stone, each piece requires this fine balance between creating and being guided by the material itself. 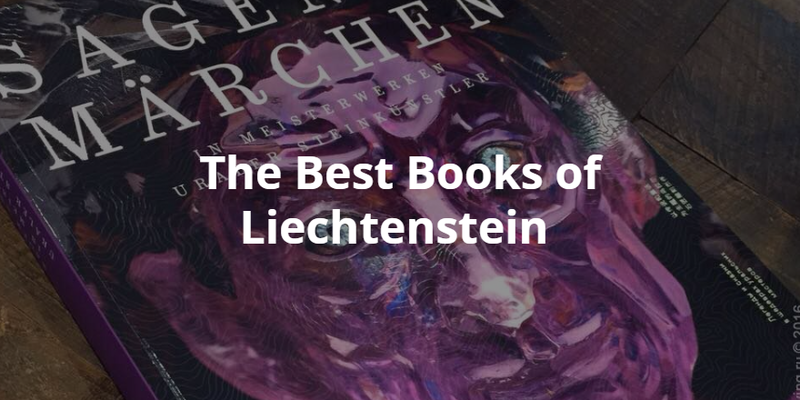 The book is prepared specially for the exhibition, which opened on 23 of March in Liechtenstein National Museum: the reader will find all stone sculptures presented in the exhibition in the catalog. 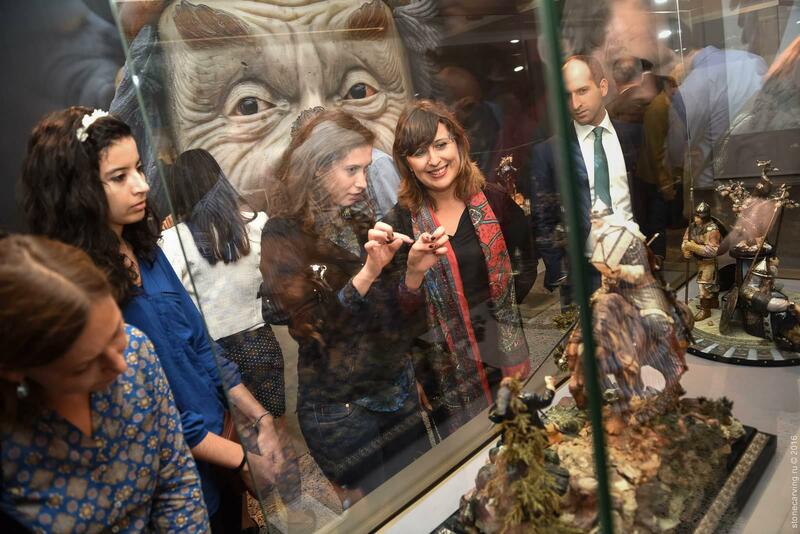 July 8, 2015 — The opening ceremony of ‘Legends and fairy tales in Ural stone carvings’ exhibition took place on 8 July in Liechtenstein National Museum. 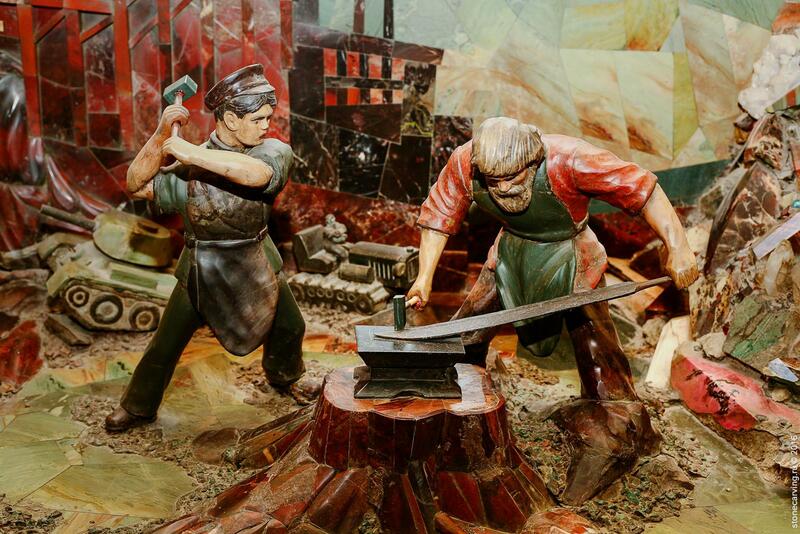 The Legends and fairy tales in Ural stone carving exhibition showcases the best hard stone sculptures dedicated to fairy tales, mythological figures and epic heroes. Folklore has always been part and parcel of Russian culture — from ancient times to the modern day. 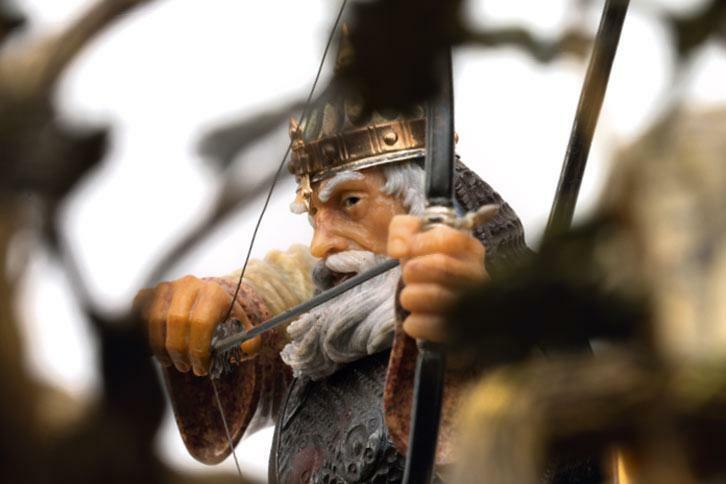 Writers and artists find inspiration in folk tales and the Russian language itself is full of references to stories and images that are well known to Russian people from early childhood. 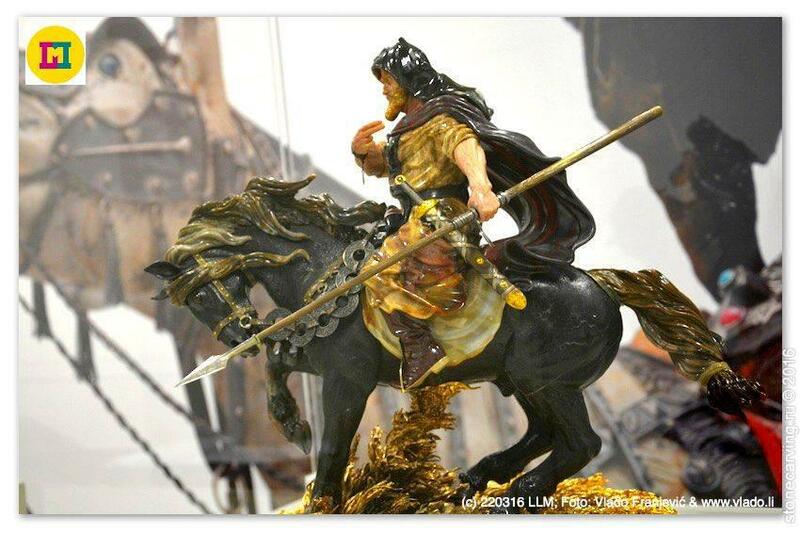 The history of stone carving in the Urals dates back to the time when Peter the Great was reforming Russia. Over the three hundred years of its existence, this art has changed but it has always had surprisingly close ties with Western European practices in stone-cutting. Roomple Internet video channel had visited the ‘Svyatogor’ workshop and made a film about the process of creation of stone sculptures by stone carvers. 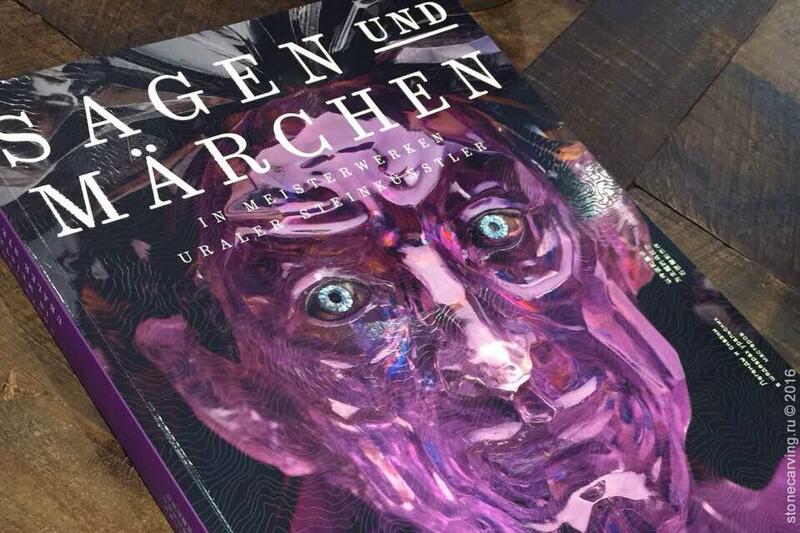 July 6, 2015 — The catalogue in four languages will be available in Liechtenstein National Museum in Vaduz. 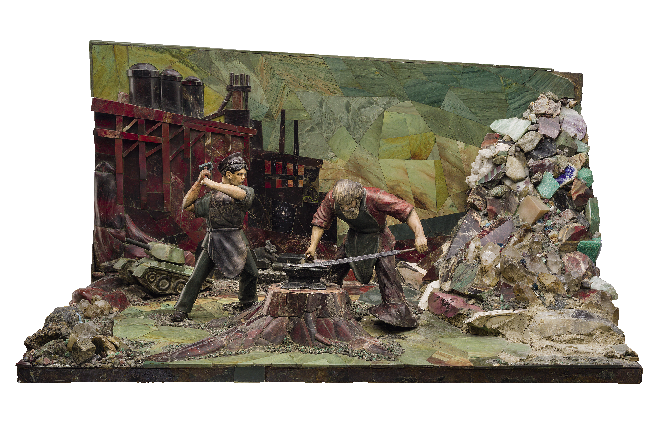 Hard stone carving developed intensively in the 18–19th century and the active exploration of the Urals — one of the most unusual Russian regions, rich in unique gems — played an important role in this process. The Ural Mountains, which gave the region its name, divide Europe and Asia and behind them lies vast Siberia. 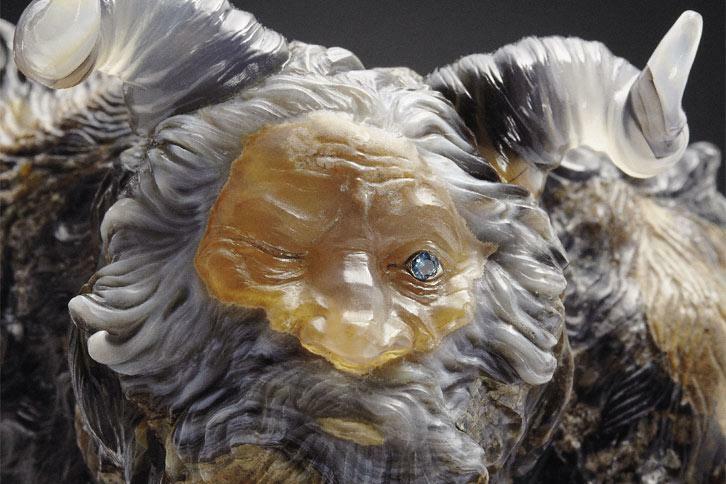 Historically, the development of this region has been linked with mining and naturally, such a diverse range of minerals and rocks generated a lot of interest in the art of hard stone carving.